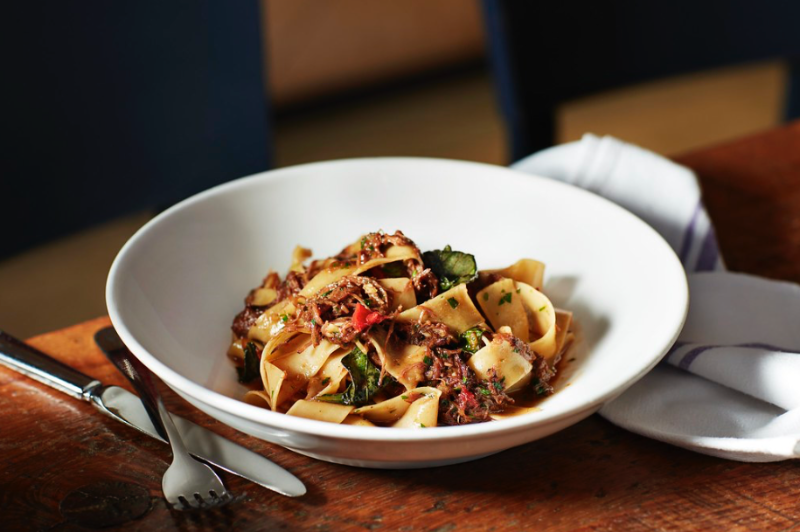 Nestled on beautiful Georgian Bay, Thornbury is a year-round culinary destination. 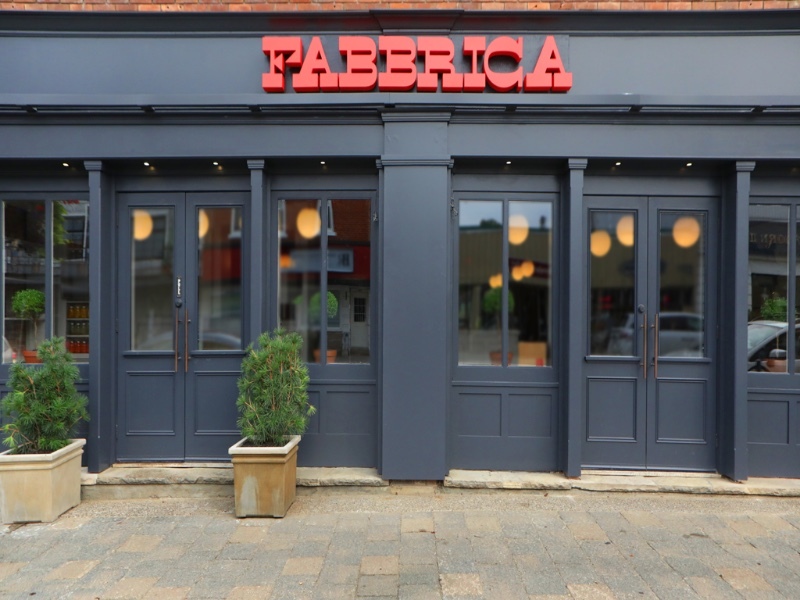 With the sweet aroma of blossoms in the spring; ripening fruit in the summer; brilliant colours in the fall and crisp sheets of white in the winter, this is the ideal location for Fabbrica’s third outpost. 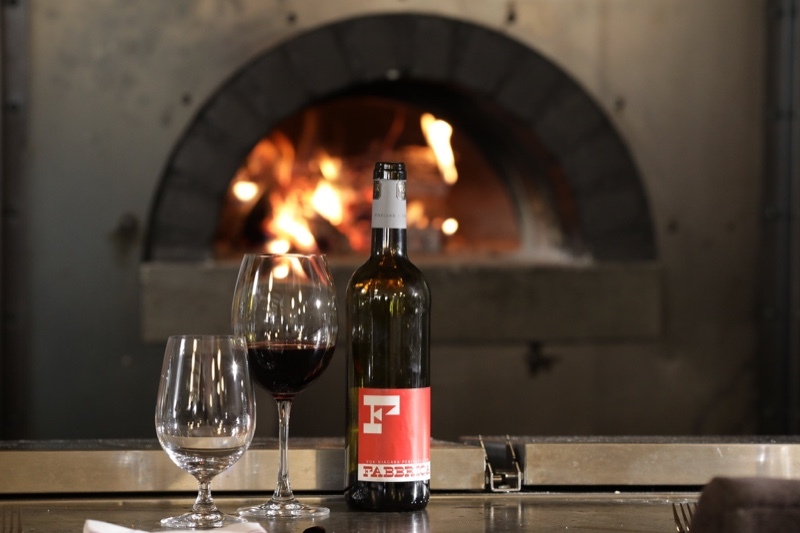 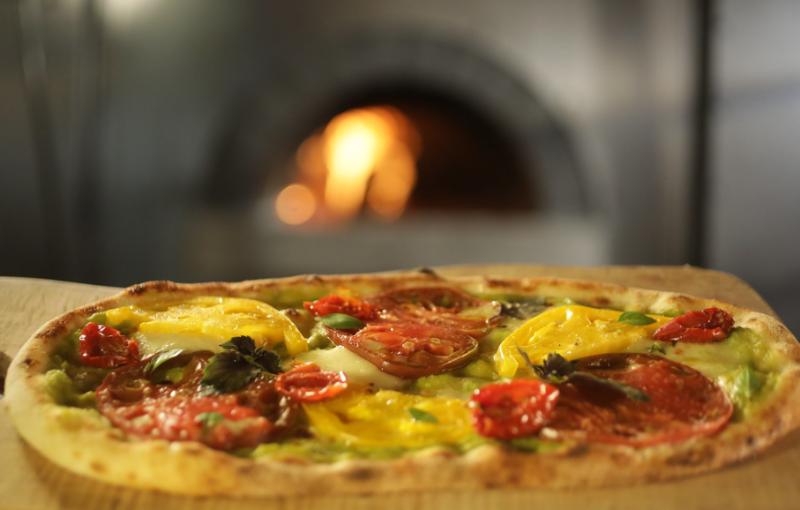 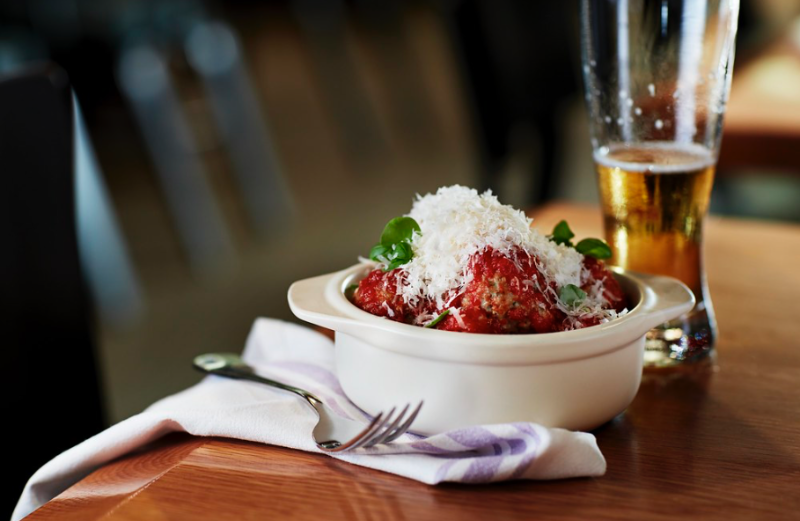 From the inviting dining room rooted by a wood-burning pizza oven to a buzzing patio, Fabbrica Thornbury is a rural gourmet retreat.